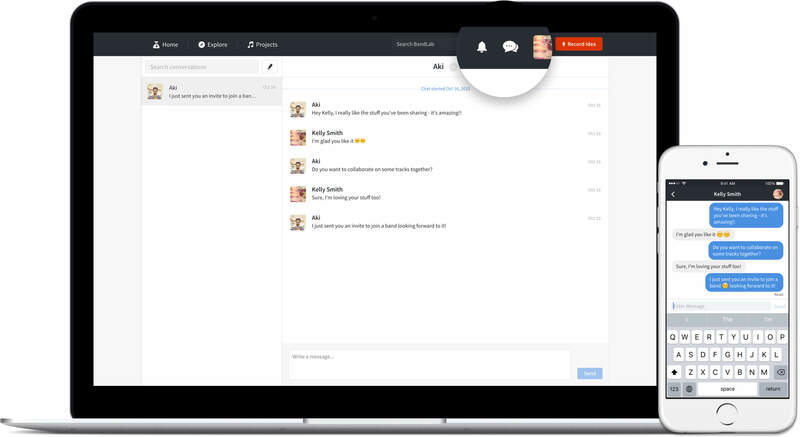 We’re excited to introduce you to a new feature: Chat. 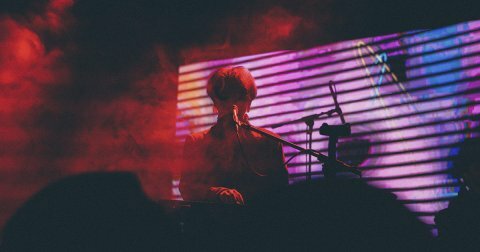 BandLab makes it possible for a guitarist in Singapore to make music with a singer in Rio de Janeiro, a bass player in Manchester or a pianist in Beijing—without needing to see each other face to face. And the secret to doing this successfully is the ability to communicate with each other. We’re constantly looking for ways to improve the BandLab experience, and we quickly realised that the easier it is for users to start a conversation, the quicker they can start working together. Being able to comment on a piece of music you like is also a great way to “break the ice” with another musician. 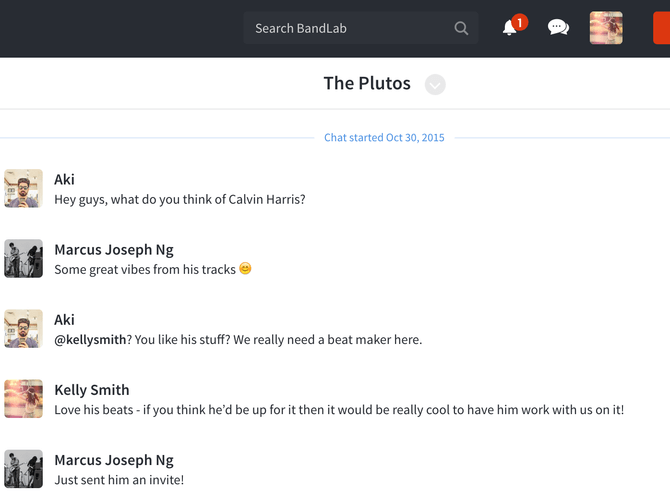 So now, with BandLab chat, users can communicate—on BandLab itself—with anyone. You can discuss anything; potential songs, new ideas or your latest piece of gear. No more opening emails or chatting through Skype. You can even make friends using chat—we’re not going to limit it to “collaboration only” purposes. Whether it’s chatting with other musicians or music fans, connections can lead to inspiration. New ideas are born, relationships are built and the community grows. Your Bands automatically have a channel. This is a great way to keep in touch with Bandmates, write songs together or discuss upcoming practice sessions. Think of it as a group chat on BandLab! 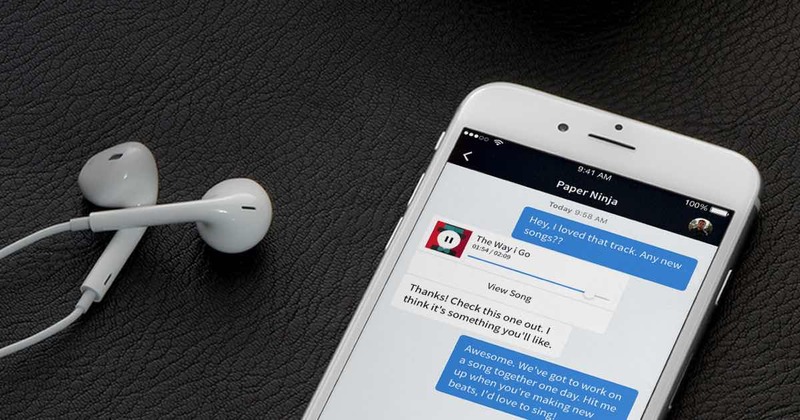 We know you love to talk music, so Chat will be available on all devices. BandLab gives you all the tools you need to create music online—with anyone, from anywhere. And now it’s easier than ever to communicate, it’s time to unleash your creativity, together. 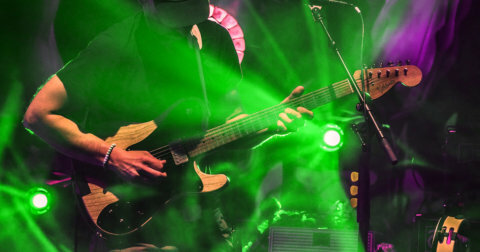 We can’t wait to hear the music you make.